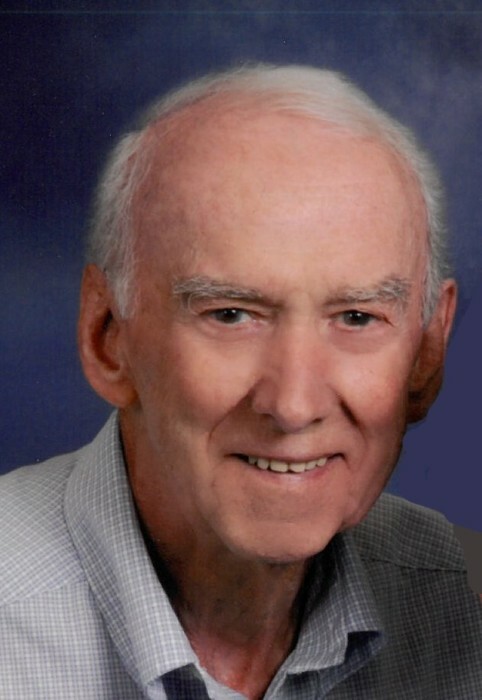 Allan R. Swank, age 86, of Troy, OH passed away on Sunday, January 13, 2019 at his residence. He was born on January 26, 1932 in Fletcher, OH to the late Walter Ray and Gladys (Kiser) Swank. Allan is survived by his wife of 65 years of marriage: Patsy A. “Pat” (Ross) Swank; daughter: Tracy Horn of Fairfax, VA; son: Eric Swank of Tampa, FL; grandchildren: Abigail and Alex Horn and Ami and Julia Swank; and great grandson: Carter Memphis Hawkins. In addition to his parents, he was preceded in death by five brothers: Frank, Jack, Louis, Leo and Leon Swank; two sisters: Vera Sipe and Betty Wiley; and one son-in-law: Gary Horn. Allan served his country in US Navy from 1951–1955 during the Korean War. He retired after 35 years of service with Hobart Corporation. Following retirement, Allan enjoyed working with Enterprise Car Rental. He also enjoyed working puzzles and watching sports. Allan was a member of the First United Methodist Church and the Fraternal Order of the Eagles in Troy. Memorial contributions may be made to First United Methodist Church or First Place Food Pantry, c/o First United Methodist Church, 110 West Franklin Street, Troy, OH 45373. Condolences may be expressed to the family through www.bairdfuneralhome.com.